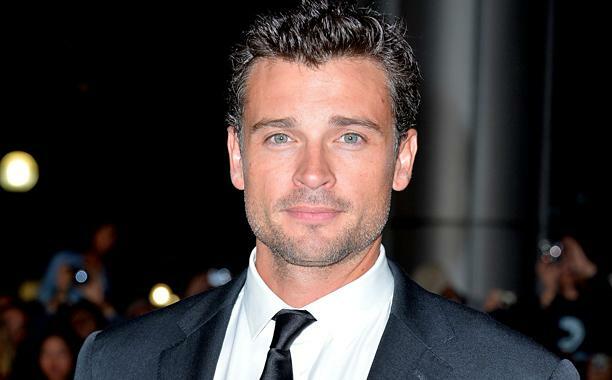 For 10 years Actor Tom Welling played Clark Kent on The CW’s Smallville. Fans watched the character grow from his Freshman year in High School to his adulthood and eventual becoming Superman. While the show was often mocked as being overly centered on love and relationship drama, the show still finds itself being praised by countless fans and even cited by Zack Snyder as one of the reasons we didnt see much of young Clark Kent in Man Of Steel. Now with shows like Arrow, Flash, and Supergirl on TV, some fans have been secretly hoping that Tom Welling would once again don the blue suit and red cape and appear in cameo form on one of these shows. During his interview with Buzzfeed, the actor went on to discuss how Smallville changed his life forever, and praised shows like Arrow and Flash for what they are now accomplishing. While it does sound like Welling loves what the new shows are doing, and would be open for a cameo, it goes without saying that at this point, the rumors should be laid to rest on his actual plans on reprising the role are just rumors. While it would be nice to see the actor actually don the blue and red, its highly unlikely, for now. Supergirl airs on Mondays at 8 p.m. ET/PT on CBS.